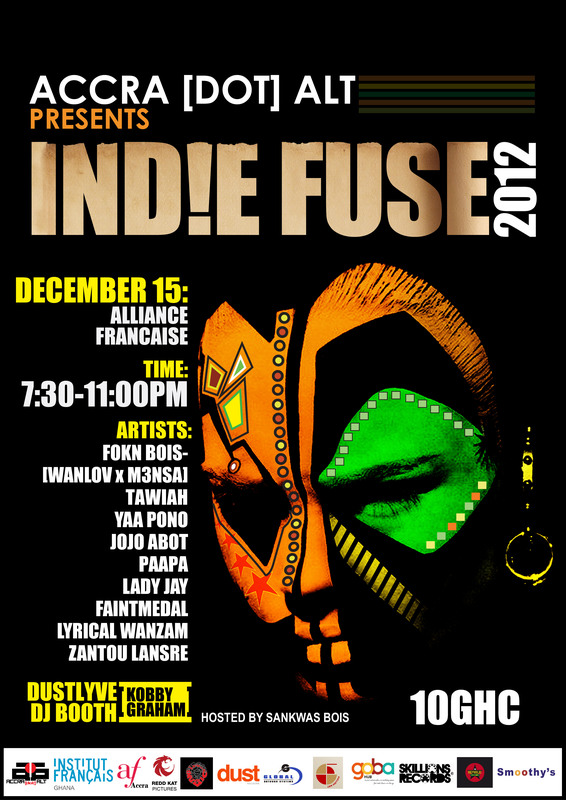 This entry was posted in Ghana, IND!E FUSE, Music, New Music, Party, Style, Travel and tagged DUSTLYVE, Faint Medal, FOKN BOIS< Tawiah, IND!E FUSE, Jayso, Jojo Abot, Kobby Graham, Kubolor, Lady Jay, Lyrical Wanzam, M3NSA, Paapa, Pidgen Music, Skillions Records, Wanlov, Yaa Pono by Accradotalt. Bookmark the permalink. hi, im from canada and i love your blog.the photos are so colourful and everyone is so good lookin and talented! please keep up the amazing work. Thanks for the love, @sd from Canada. Tell all your friends.